Yes, we're using the "D" word. Pew Research shows that the American divorce rate has declined for every age demographic except for one: those 50 and older. Gray divorce — splitting up well into your second half of life — has almost doubled since the 1990s. But, what are the causes of gray divorce and what are its financial effects? What are the emotional implications and how can one prepare? 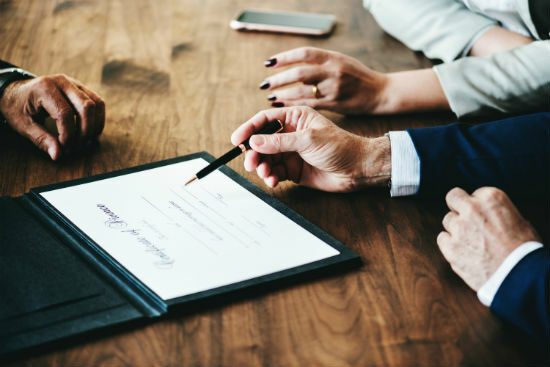 Metro spoke with Emily Pollock, partner in the matrimonial and family law department at Kasowitz Benson Torres LLP, about this and much more. [post_ads]Half of all U.S. marriages end in divorce or separation — that’s a (scary) statistic you’re probably familiar with. Pollock says that the more marriages you have, the more at-risk they are of failing (whether it's because of baggage, financial issues or family ties). The divorce rate for second marriages is proven to be higher than firsts; and the divorce rate for third marriages is even higher. Pollock says that, for the most part, gray divorce is caused by a new phase that happens later on in life. Take empty nest syndrome: "They have nothing to talk about anymore once kids are gone," she says. Perhaps one spouse retires and the other realizes their partner consistently leaving the house was important for their marriage. Less office time means more time for each other, but this could lead to realizations that you’re unhappy. Such life changes can trigger a re-examination of your relationship, and you "frequently find that it doesn’t make sense anymore." Financial advisor Scott Hanson wrote for Kiplinger.com that you have to think about "division of debt, the difficulties of splitting hedge funds or private equity holdings, premarital assets that have risen in value, comingled inheritances that are now marital property, pensions, collectibles, Social Security" and so much more. It’s a lot, and Pollock agrees. Divorce at any age is costly, but splitting later on in life gives you less time to recover from legal costs. "The big issue later is that you’re reaching the tail end of your income-earning years," she says. You’ve either maxed out of your earning potential or the retirement picture that you established, one that supports both you and your spouse, is not going to happen the way you planned. So, in the event of a gray divorce, you may need to make adjustments in order to cut costs. Maybe you don’t travel as much or "relocate to Boca like you want to." Or, you push back retirement to increase your income after gray divorce. You may need to keep child support in mind as well if young kids are still in the picture. For instance, Pollock explains that in New York, child support goes to age 21, and "that’s a long-time commitment, which will delay retirement." If you do decide to relocate and you leave kids with your ex-spouse, this could also take an emotional toll on those relationships. It could "decrease your access to your kids while they’re growing up." 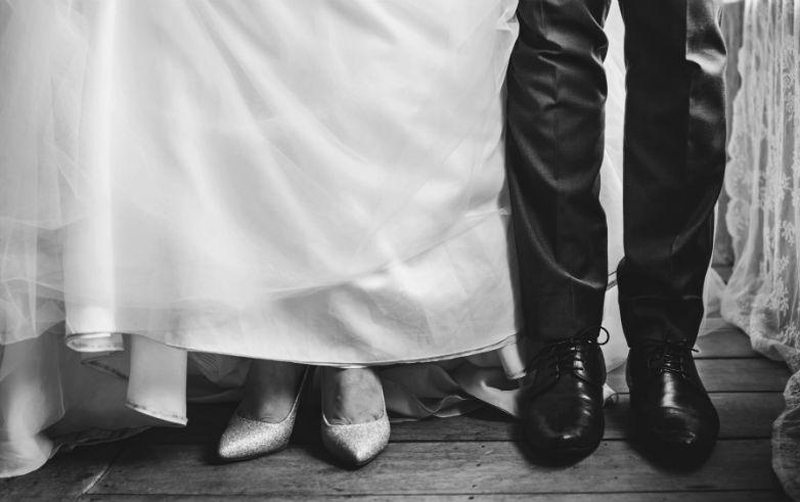 Pollock says it’s "not uncommon to delegate a financial planner in marriage," noting that in many heterosexual relationships (even today), it’s the man. Finding yourself suddenly responsible for your own finances after a gray divorce can be stressful if you didn't have experience with this before. The most important thing, Pollock says, "Whether you’re 50 plus or 20 plus, [is to] make sure both spouses have an understanding of the financial picture." Know "what assets are being held, how they’re being held" and what the cost of living is for your "intact household" so you can say, "'This is how much our life costs [now], this is how I can refill assets divided after divorce.'" "Even in happy marriages I encourage both parties to know what’s going on," Pollock admits. Do your research on the best attorneys and other professionals who understand all the tax implications of gray divorce. Because, Pollock says, "Every penny really does count." Since gray divorce most likely involves a long partnership, try entering the process with kindness and respect for each other, Pollock says. Keep in mind what’s realistic in post-divorce financial obligations — whether you’re the income earner or not, "be cognizant of the realities of both parties." "[I] cannot say enough how important it is to understand financial reality, and by that I mean not only what your tax return says, but what your overall picture is," she states, adding that it’s scary no matter what, so be mindful of your partner’s situation. Gray divorce "can be very empowering for people who are in a rut to have a restart," Pollock says. "We have clients who have been traditional stay-at-home moms for a long time who now are able to explore career opportunities." You can travel or try new hobbies — and one client of hers even went back to school to become a vet technician. "It’s something that once you get over emotionally processing and mourning the loss … which happens at any age … people are able to move on successfully," Pollock adds. With gray divorce, you have an opportunity to enter a new phase of life, and though that's daunting — like any new phase is — she says this can be exciting too.